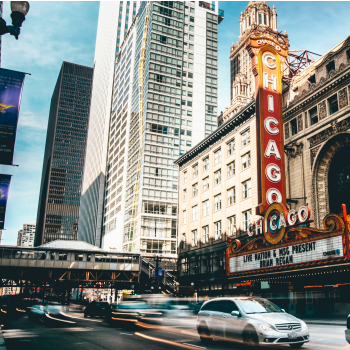 Tomorrow the PSA World Squash Championships will begin in Chicago USA. 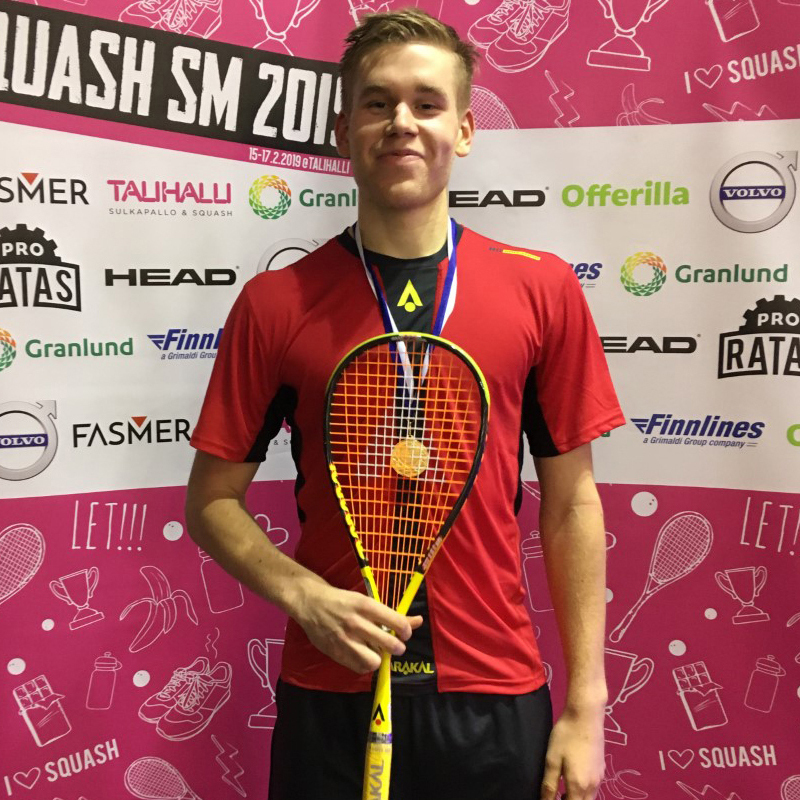 Miko Äijänen takes home the champions title at the 2019 Finnish National Squash Championships. 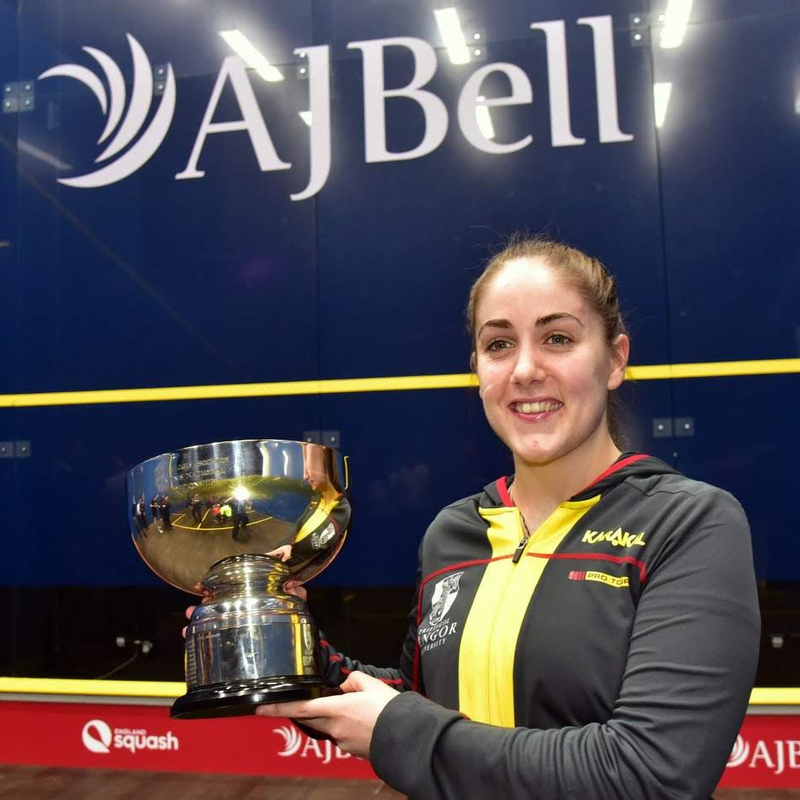 Defending champion Tesni Evans retained her British crown at the AJ Bell National Squash Championships in Nottingham. 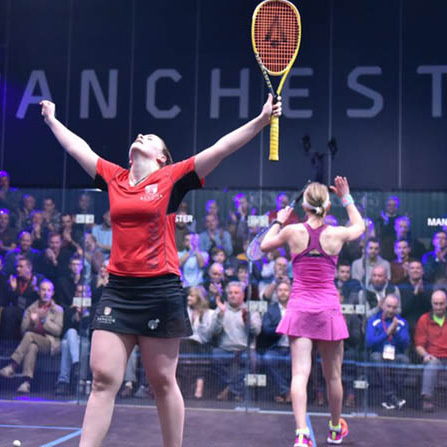 Tesni Evans is returning as defending champion to the 2019 AJ Bell British National Squash Championships. 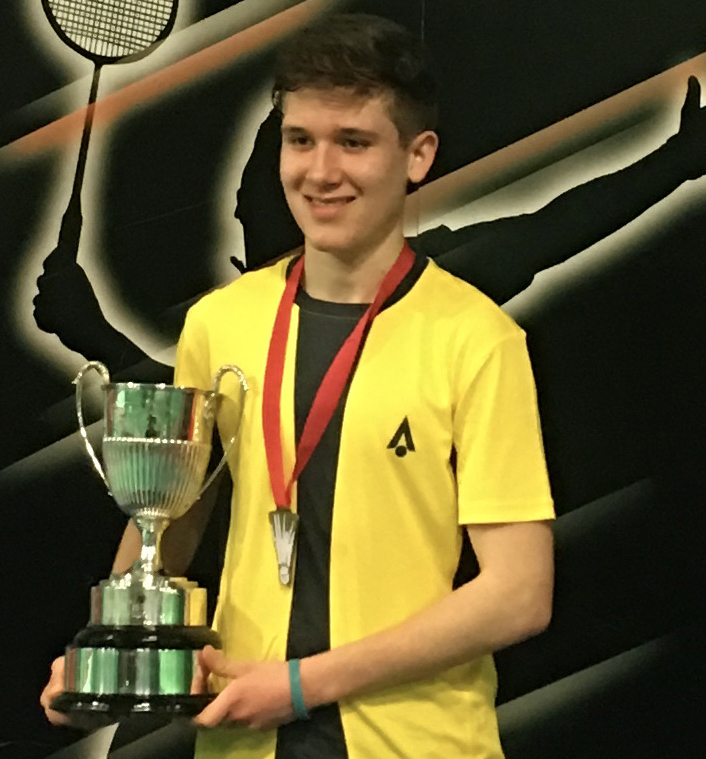 Ethan Rose takes the U19 English National Badminton Championship Title. 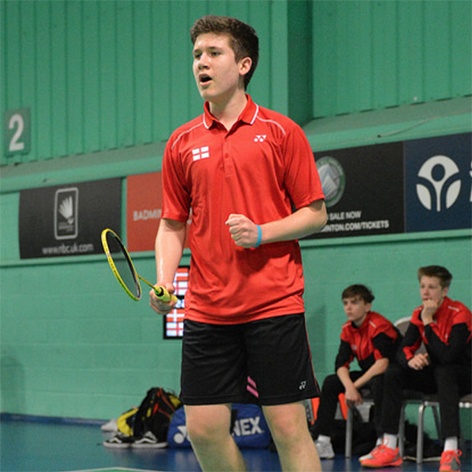 Ethan Rose competes in the final of the Men's U19 English National Badminton Championships in Milton Keynes today. 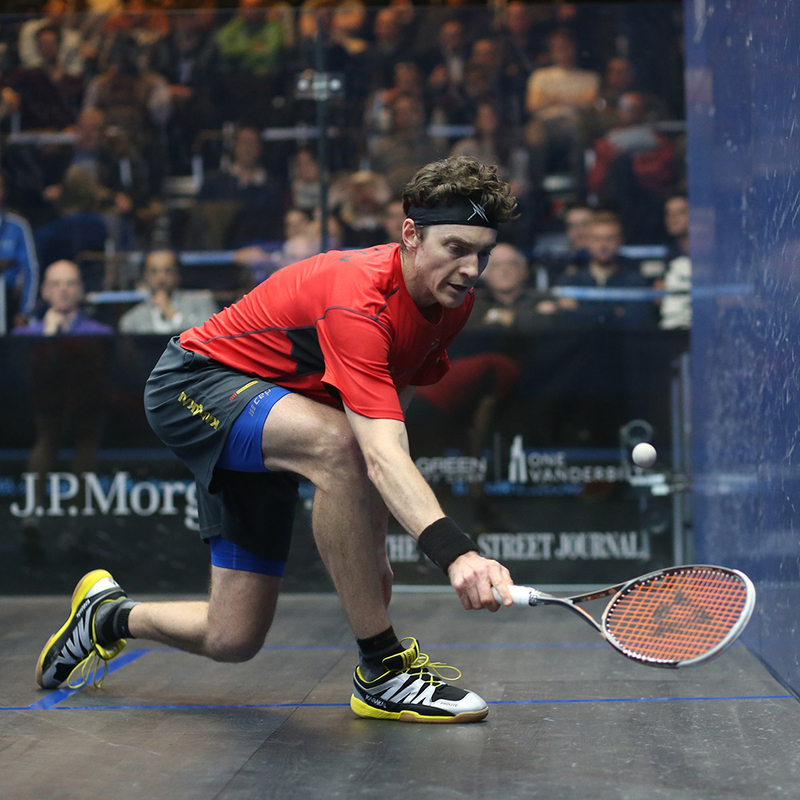 Karakal's Tesni Evans and World No.3 Nour El Tayeb seeded to meet in the final of the Cleveland Classic. 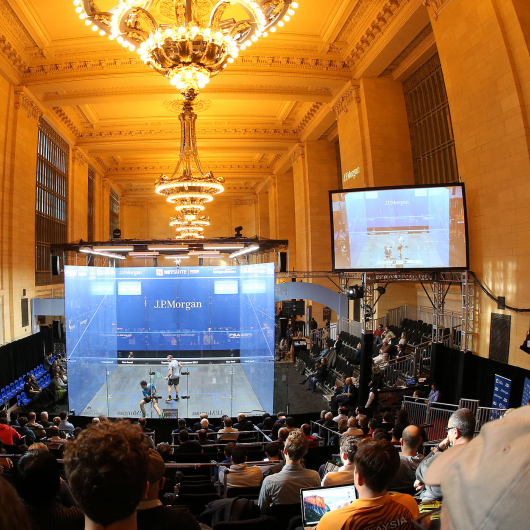 World class squash returns to New York this month. 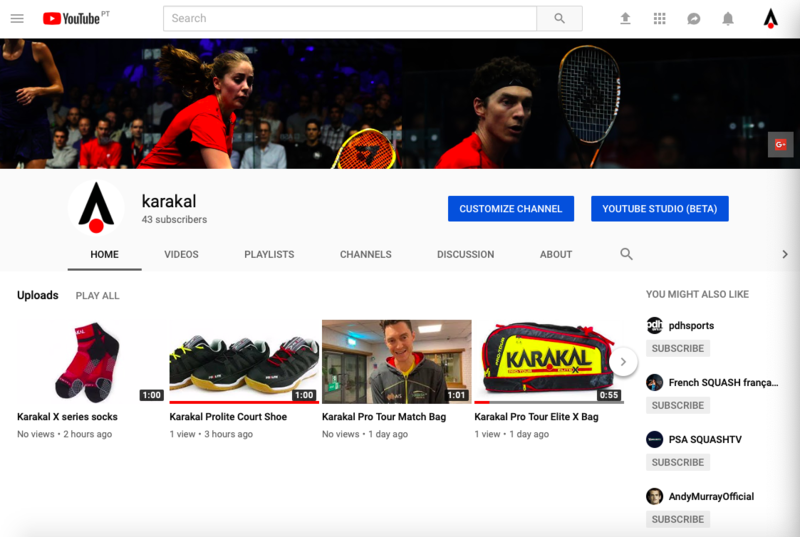 Karakal's Youtube channel displays a range of products in short showcase videos.